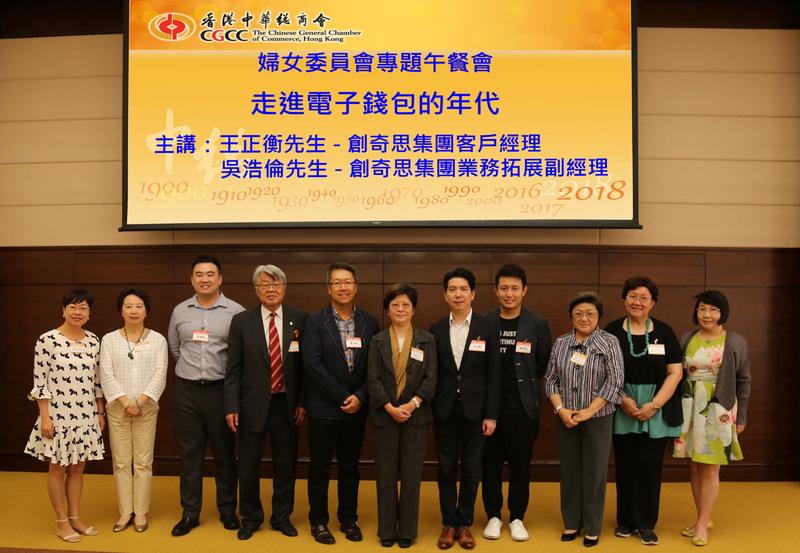 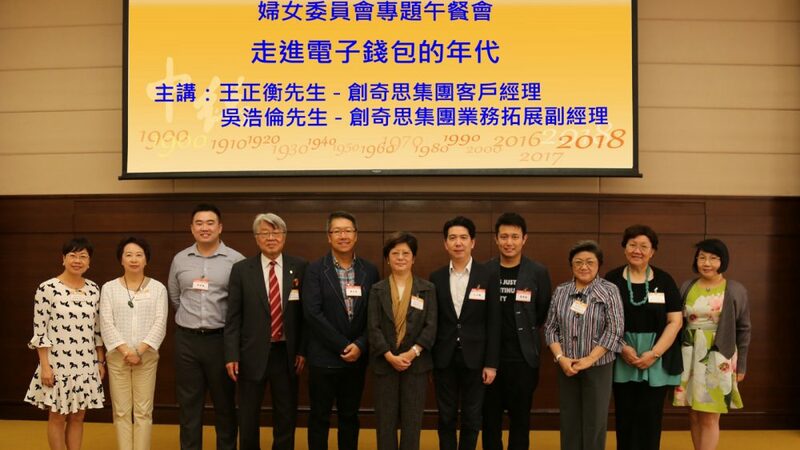 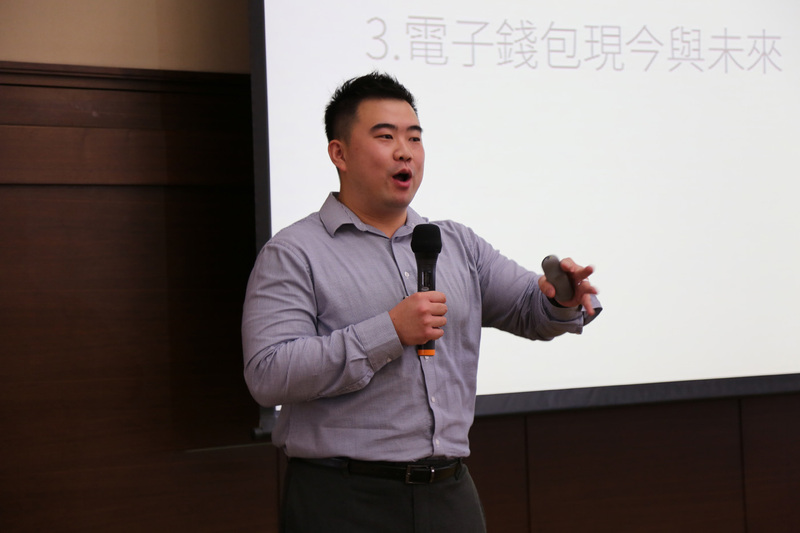 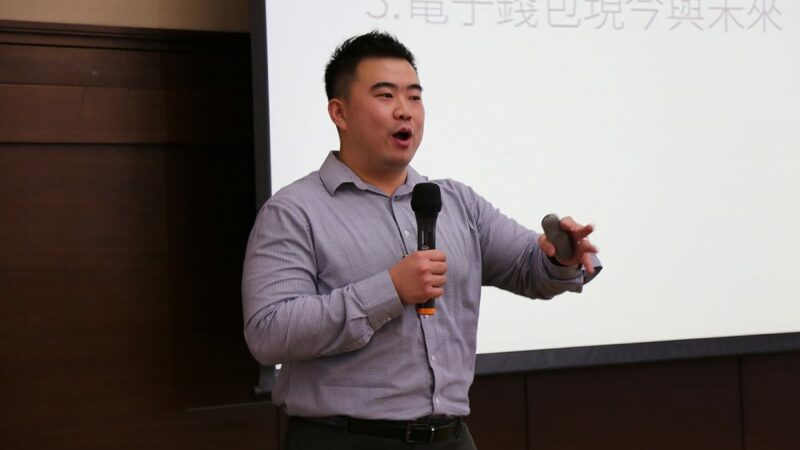 [Hong Kong] Felix Wong, Manager, Client Services and Matthew Ng, Assistant Manager, Business Development of Cherrypicks, educated the audience on “Smart Payments in a Smart City” at the 婦女委員會專題午餐會 organized by the Chinese General Chamber of Commerce, Hong Kong (CGCC) on 12 Jul. 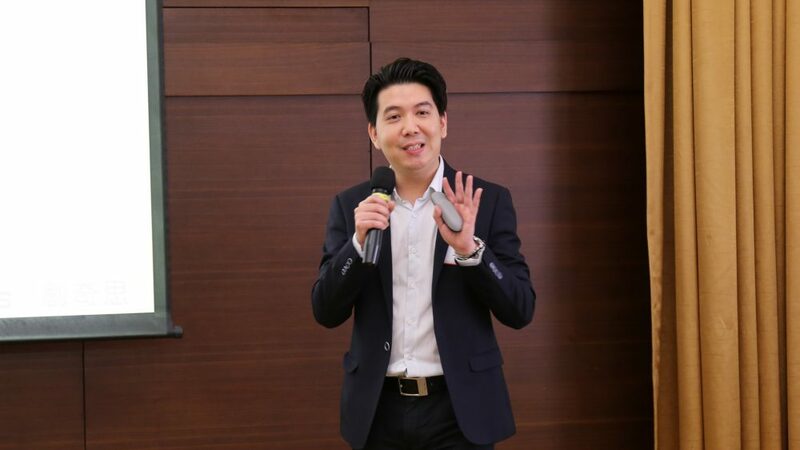 The duo provided the audience with a brief history of digital payments in Hong Kong, dating back from the introduction of credit cards to mobile payments. 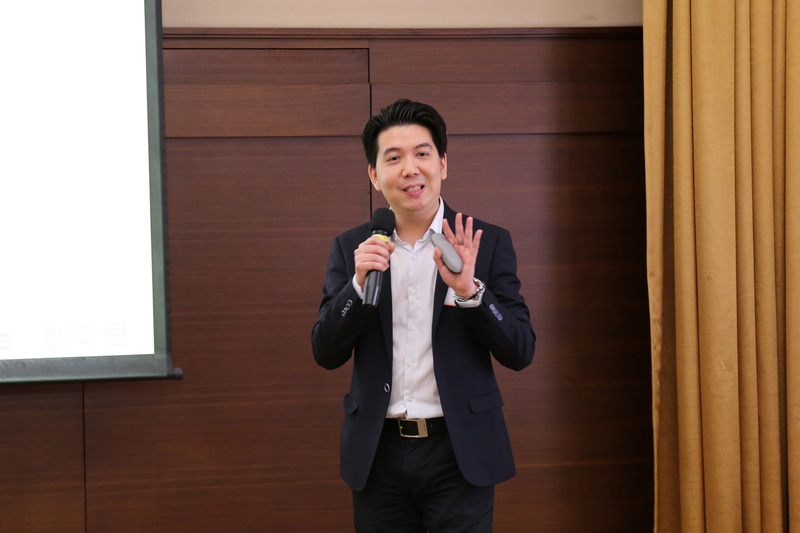 They also provided examples of how mobile payments are already available in all facets of our lives from shopping, food and beverages, transportations to everyday necessities and the different payment methods utilizing eWallets.